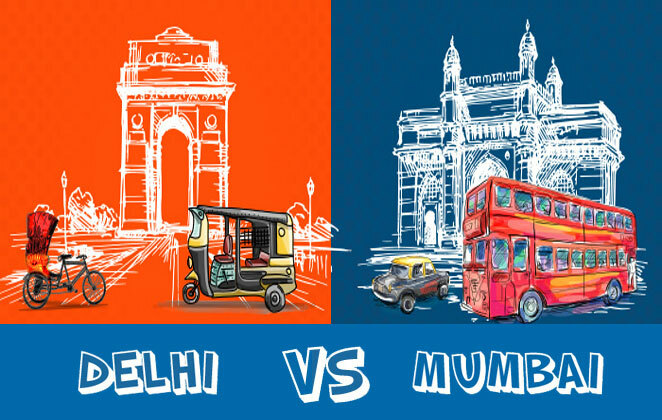 Mumbai: what makes Mumbai really different is that it is a city that never sleeps. It never stops. It just keep going on. 01. Irrespective of the time you get up, there will be someone on the road. 02. If you want to find out the station, you just follow the crowd. 03. 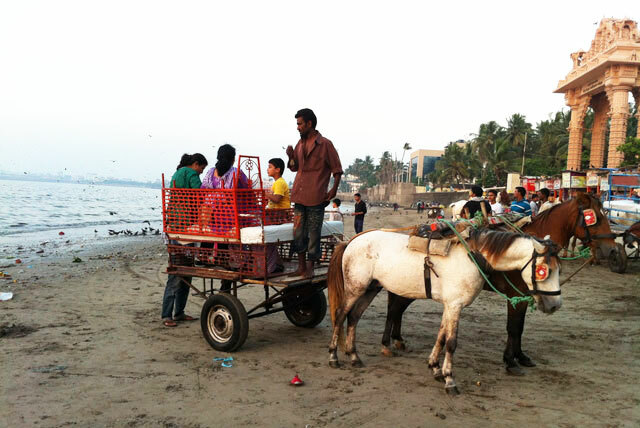 The only time a Mumbaikar behaves like a Delhiite is when they are stepping in or stepping down from a Local. 04. 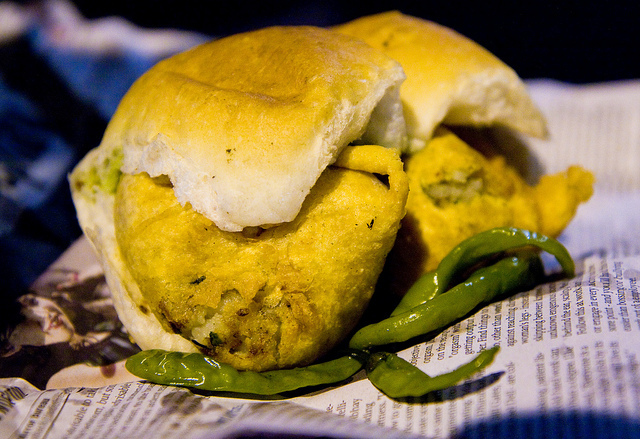 You will always get Vada Pav. 05. 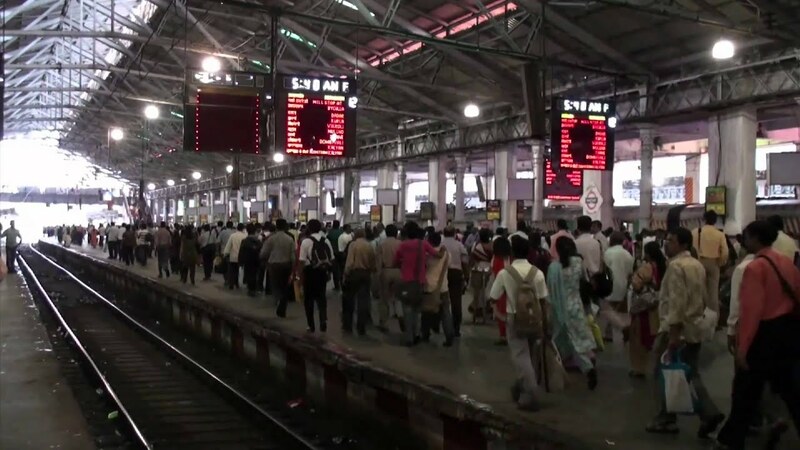 Once you get down from the train, hundreds of people will swarm towards the Exit, but never in that crowd, will any man brush up against you(unlike every other city in India). 06. You’ll be wet either from the sweat or the rain. 07. You will understand who a true Mumbaikar is when you ask anyone for help. 09. No one cares what you are wearing. Truly. 10. There is no difference between coming back home at 6 and coming back home at 10. 11. If you truly want to understand the difference between Mumbai and Delhi and are a woman, Just compare your traveling experience in the Delhi Metro’s ladies coach and the Ladies Special/Ladies Coach. 12. 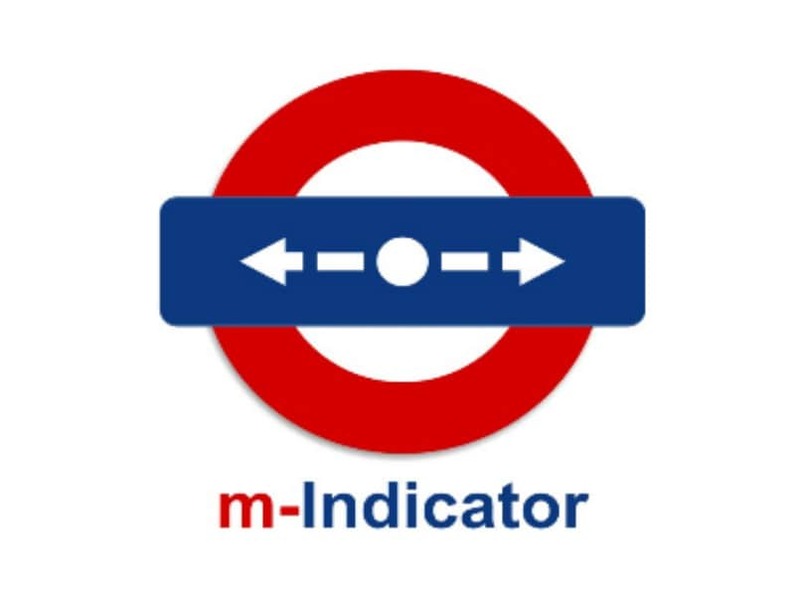 You will look at the m-indicator app twice a day or more. 14. Drive and just stare into endless encompassing sea. 15. You’ll always be short on space, but not on joy. 16. You’ll realize everyday how little people infringe upon you even in cramped spaces unlike other cities, where there’s more space but less privacy. 17. No one’s got the time. To eve tease, to hold a grudge, to pick a fight. People will move on, so will you. 18. If you’ve lived anywhere else, understand that it’s the only truly liberal city there is. 19. You’ll take the elevator all the time. Office/Home/elsewhere. Stairs are an accessory for a Mumbaikar. 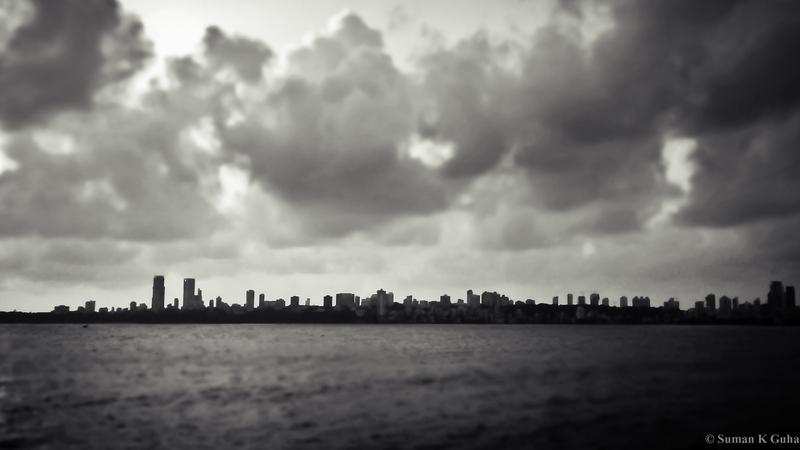 Vertical, not horizontal, is the way Bombay goes. 20. When you least expect it , you will get caught in a snag or jam becuase of something that the city is celebrating. 21. You will see a dabbawala either in office or on the train. 22. Evenings will be dedicated to sevpuri/bhelpuri/ragda. 23. Pav Bhaji will become your fave street side party food. You will realize that Maximum City will give you the Maximum out of your normal life. 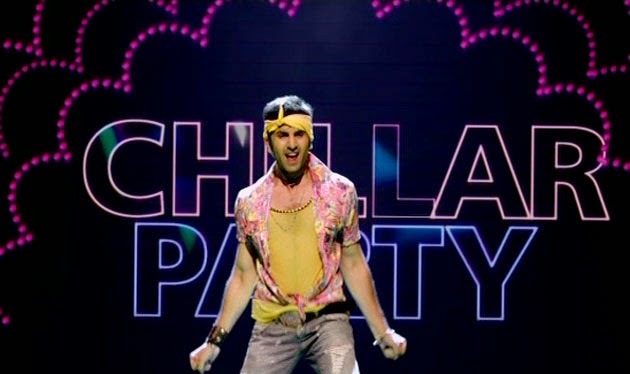 Mumbai girls - Reasons that prove why Mumbai girls rock!